37 Years in the Construction Industry. Time served electrician working on all aspects of electrical installations. Spent over 17 years in Retail Technical Role responsible for new store Build, Store maintenance and refurbishment. Have experience of Private House Build and Social Housing with Chartdale Homes, now Stamford Homes. Ran my own Business for 5 years involved in property refurbishment and Management. 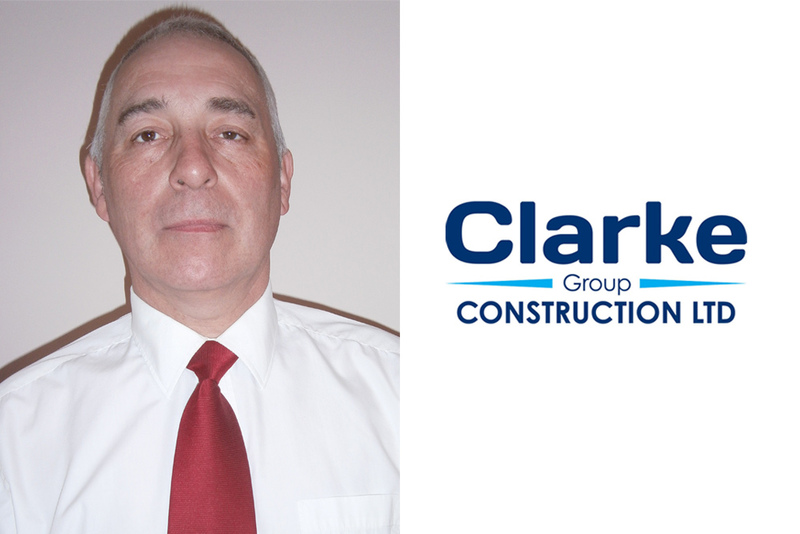 Spent 10 years with the RG Carter group as Site Manager involved in all aspects of Construction to include, Commercial, Industrial, Education, Defence and Health care. Stepping up to Senior Site Manager then Contracts Manager. My most memorable projects were the Epic Centre Lincolnshire Show Ground, and the Technical Centre and Tower Block Refurbishment at the College of West Anglia, Kings Lynn and building my own home. I spend my spare time in my garden as a keen gardener and a member of the RHS. I walk a lot with my dog and have an interest in Aviation.